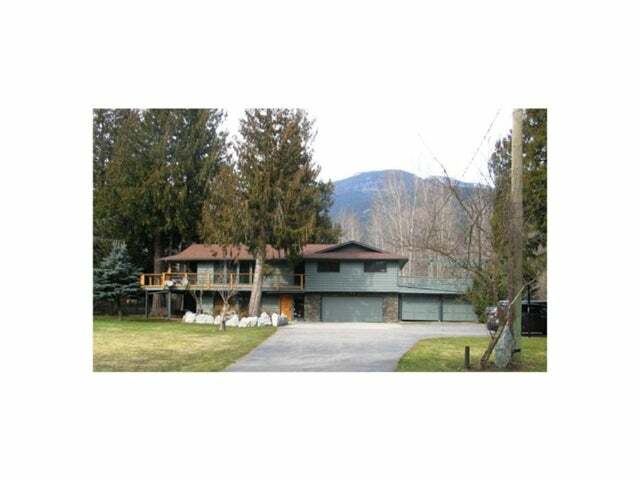 Stunning home on a beautiful acreage. A rare find in the beautiful Pemberton Valley. Over 1 acre land and a home that has been renovated and updated TOP to BOTTOM. All the features you would ever think to need are here ! Great location, beautiful views, and a home to love !